Great Taste 2017. Fresh from the farm. Easy to digest. 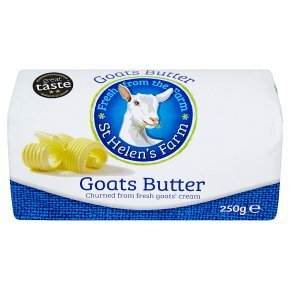 Churned from fresh goats' cream. Suitable for a cows' milk free diet.